A famous delightful chicken preparation from Hydearabadi cuisine, a royal dish indeed, rich in lots of dry spices, fresh cream, saffron and almonds. A real mouthwatering chicken dish, if you try once, this lipsmacking taste will be with you forever. I didn't make it too hot, if you like more spicy, add more green chillies in it. The gravy of this chicken is absolutely yummilicious and fingerlicking good. Clean and wash the chicken nicely. Drain water completely. Marinate chicken with sour curd/yogurt, ginger-garlic paste, green chilli paste and salt. Mix thoroughly. Keep marination in refrigerator for overnight (or atleast 2 hours). Soak almond in warm water for 30 minutes. Ground almonds with little water to make a coarse paste. Keep it aside. Dry roast black cardamoms, green cardamoms, mace and cinnamons. Pound altogether. Set it aside. Cut onions in slices. Deep fry it till it turns brown. Drain oil, remove onions from pan by using a slotted spoon. Now grind fried onions and keep it aside. Heat oil and clarified butter in a wok. Add bay leaves in it. Saute for few seconds. Now add marinated chicken directly in it. Saute chicken nicely. Water comes out and it starts to boil after few minutes. Cover and cook 10 minutes on medium heat. Add cumin powder, coriander powder, black pepper powder, onion paste in it. Fold well. Add pounded almond and 3/4 cup warm water in it. Mix nicely. Cover and cook 15-20 minutes on low heat like the dum process. Open lid now, add few strands of saffron, pounded dry spices and fresh cream. Fold well. Remove from heat now. May garnish with few chopped almonds on the top. Serve immediately. Relish it with any Indian flat bread or any rice dish, its really scrumptious!!! Now it is Award Time!!! 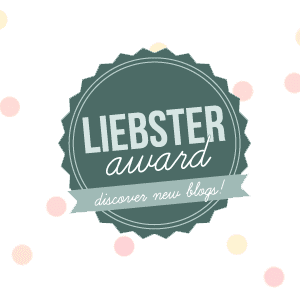 I am really very happy to recieve this lovely award within the same week from four of my co-blogger friends. 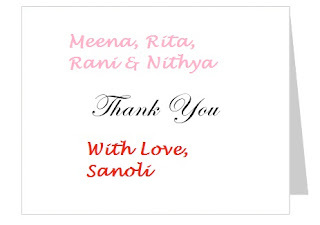 Tons of thanks to Meena Selvakumaran from 'Encourage Spice', Rita Bose from 'Letz Get Cookin’, Rani from 'rani’s gourmet' and Nithya Naveen from Nithya’s Nalabagam. They all have very lovely spaces with delicious recipes. 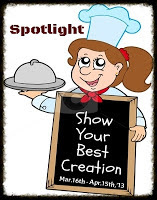 Friends please do visit their spaces for searching yummy dishes. I want to share this award with all of my co-blogger friends, readers and visitors. So friends, Cheers! this shud taste great ! Dum ka murg looks stunning and finger licking. Tempting curry, creamy and rich. Yummy yummy .. will taste good with anything, rice/roti/naan. looks delicious .finger licking gravy. Congrats Sis,way to go gal..Fingerlicking chicken dish,irresistible and highly inviting. Congrats Sanoli, wishing many more awards to come, you are nice friend and great blogger, Dum ka murgh looks delicious. Mouth watering......... Dum ka murgh.